Ok! 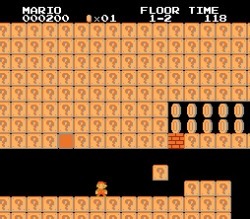 This is quite a fun puzzle solving Super Mario Bros. hack. 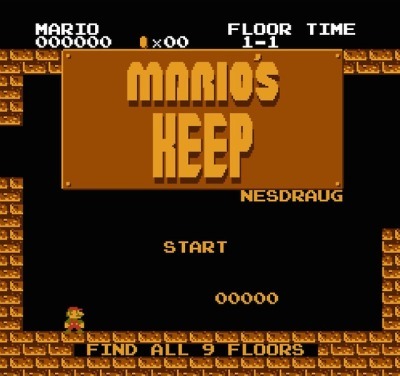 So I found this abandoned hack by w7n called ”Mario’s Keep”. I found it on w7s site http://mariohacker.ys168.com/. Since I’m new to hacking but eager to learn I thought it would be a good idea to stand on the shoulders of giants. There where only about two and a half levels completed and they where kinda impossible to beat. - Game stuck in 1-2. Added warp to level 2 as a solution. - I’ve only gotten to Level 2-1. The rest of the game is just regular. The last part was really tricky. 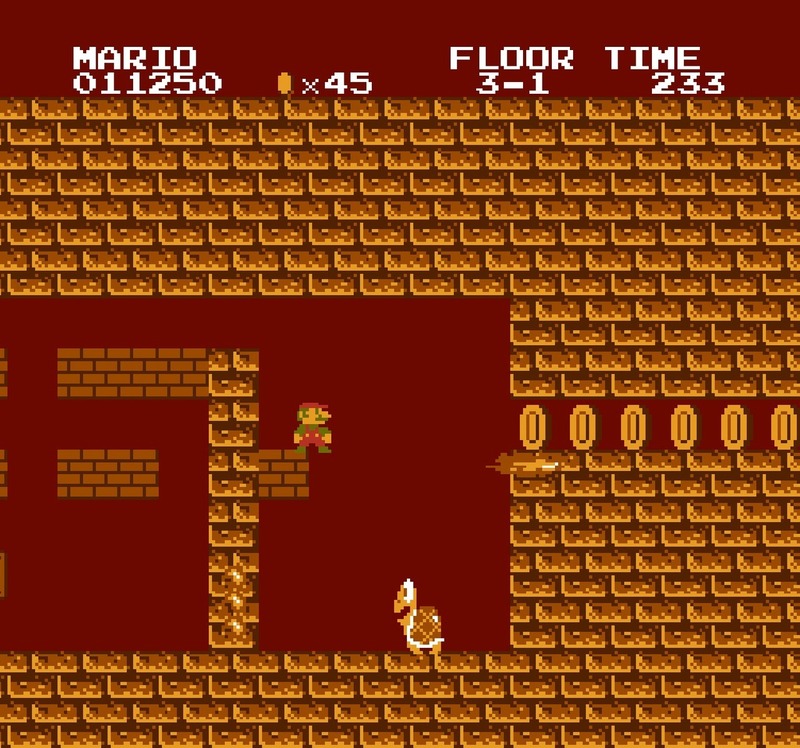 For some kind of reason the Koopa Castle music was corrupted (which is really hard on the ears as it is). I managed to insert the music from this SMB Music Hack. I probably did it in a strange backwards way… but somehow i made it! Sounds awesome! Any feedback and or help is appreciated. This could be such a cool puzzle! This is gangsta, this hack has the potential to be a classic, thanks for working on it. What are the purpose for these climable objects and enemies? Are they just "there" for space and not an obstacle/ornament purpose? Of course, it'll be a good idea to clear up some of the ready prepared "designs" so that they don't interrupt with the design flow. 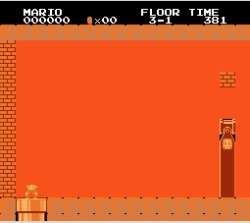 Of course, inspiration is key- you'll need a take a look at some of the highly rated SMB Hacks out there of the "kaizo" variety. 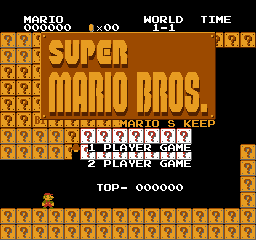 Not the overrated ones like the infamous Super Mario Forever, but good example that include Hyper Mario Bros. 5 (http://www5d.biglobe.ne.jp/~Kawasumi/mario/hmb5b/), Kamikaze Mario DX+ (Especially Worlds 5 and above), and the lesser-well known Super Mario Zero series. Surely you can differentiate to good ones from the bad ones? You might have missed out on features such as sending objects and room pointers, and making castle looping. I do have more SMB Hacking resources (and that currently I'm such a slacker when it comes to updating it), but to keep it on-topic I suggest you do send me a direct message regarding them. As well as a bigger SMB Hack collection I could send, which I heard you have. 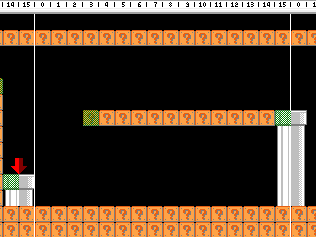 w7n's levels from the start have a hint of puzzle elements to them. 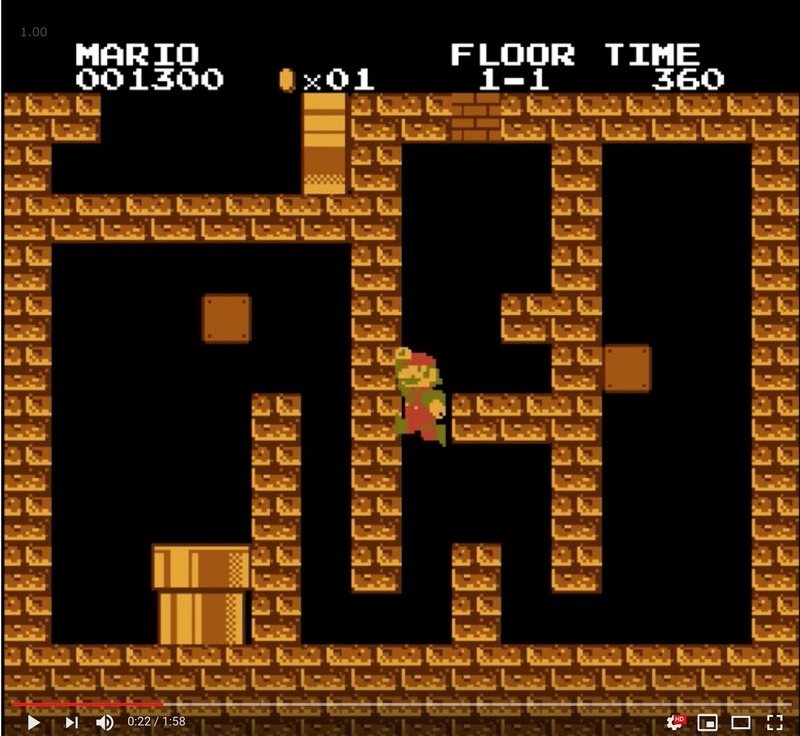 I suggest to keep up with the style, better have some developed puzzles that are not just "if you walk the wrong way, you're stuck until time is up" like this example here. Thanks for taking a look! 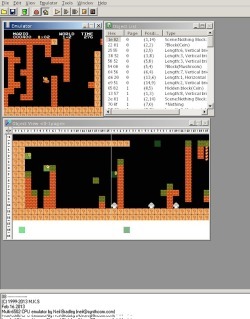 Yes, I just realized that my own style of designing levels is pretty different from w7n. I guess this hack was intended as puzzle mazes and hard jumps, and I do try to keep it that way, but I'm more for open spaces and speed. Some variety is good though! I'll try to balance it out. As for "you're stuck until time is up" I did include some Bullet Bills so you could kill yourself in that particular place. Wherever there's a trap like this I always tried to make suicide an option. But perhaps that's not very fun. If I knew how pipes work I could place a pipe there to warp out of traps. This is me trying new things out. This level isn't really finished. I mean, it's perfectly playable but there are places like these where it's not a very clever design. So, yeah. Thank's for pointing that out. I'll try to make the design feel like it needs to be there. Thank's for helping me out! I'll read your document. (I'm more of a improvising kind of guy but now I'm kinda stuck so instructions are gold!) I think I messed up the areas in sorting them in an awkward way but hopefully I can sort it out. 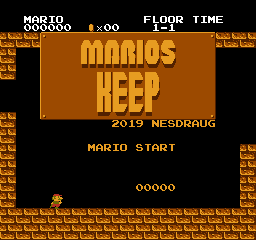 Added some new levels to the Mario's Keep hack. I'm getting accustomed to the utility now, (Thanks to Eden.GT). I finally figured out how pipes work! Still some things to figure out. But making progress! Ok, so I encountered a problem in SMB utility. 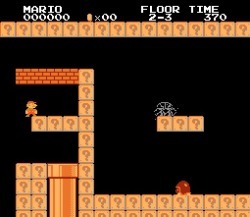 Mario can enter pipes but doesn’t come out of them rather than just appearing out of thin air. It doesn't matter which "start of area" I use. 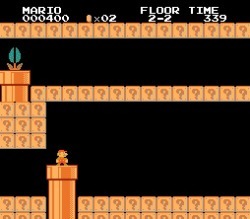 That plumber won't come out of them pipes! 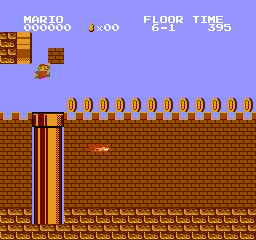 It doesn't affects "Castle" so I'm forced to make every stage a castle if I want to use pipes. 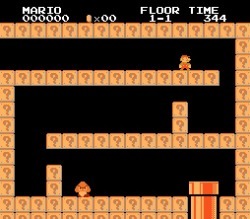 Mario will ONLY transport to a room with the "out of pipe" animation sprite sequence, if he enters a sideway pipe, not from the top. Exceptions include intermission x-2 levels. 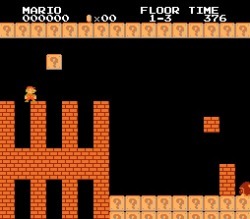 Castle levels are not affected by any of how Mario enters a pipe, and so the animation sequence is always Mario coming out of a pipe. 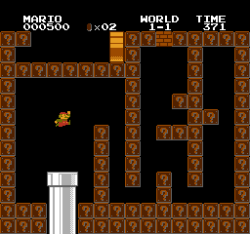 Default values "$4E $07 $C9 $03 $D0" -> Changed values "$51 $07 $29 $01 $F0"
With these changes, when Mario enters any pipe on an odd page number (1, 3, 5, etc. 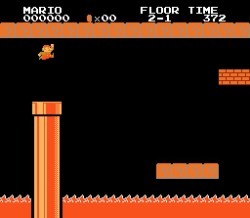 ), he will emerge coming out of a pipe as the sprite animation. If he enters a pipe on an even page number (0, 2, 4, etc. 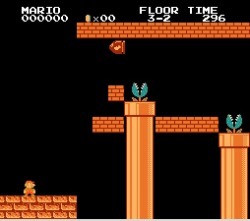 ), he will appear to the next room depending on Mario's set position. Thank you very much! I think I'll redesign some of the levels to feature sideways pipes and make some levels castles. I got tired of having blinking question blocks throughout every single level, so I changed them into these nice looking unbreakable bricks instead. 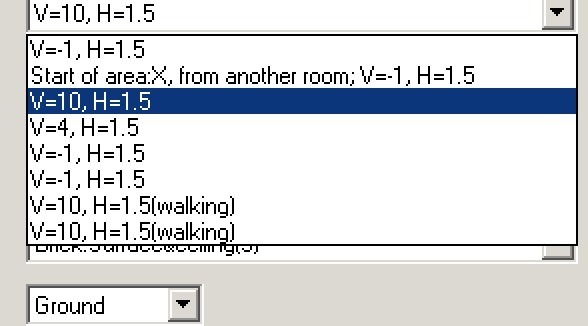 I think this is going to be the last floor in this hack. 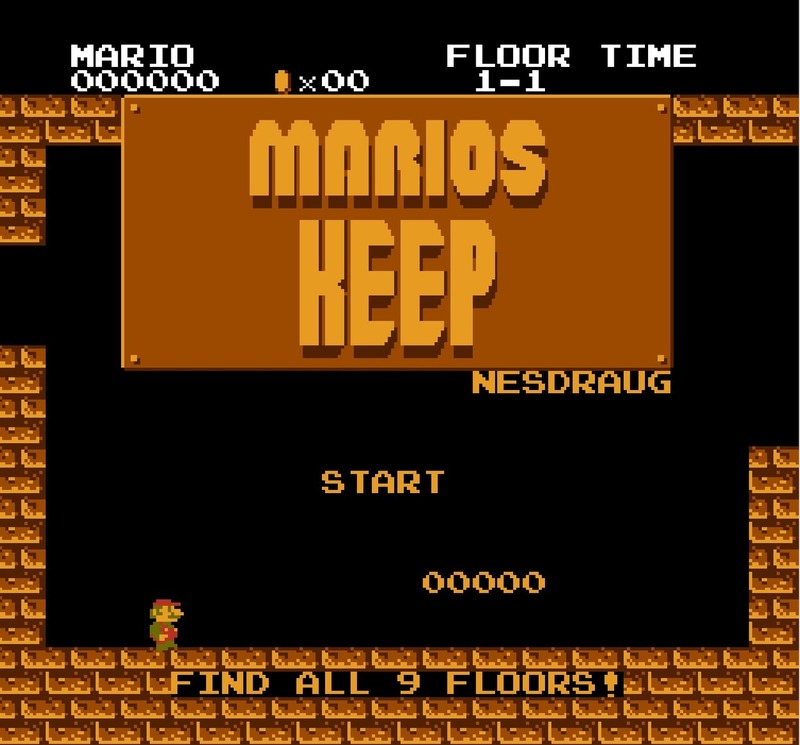 Mario’s Keep will feature 6 floors with 3 levels each. I think it will be ready for release in a couple of weeks. Drop me a line if you want to take it for a test drive. I'm almost done! This is going to be pretty cool. Wanna see my friend struggle with my game? Anyone who want to be a test pilot? New title screen! Made with SmbTitleEditor. Played the first few screens and I really like this hack. It's always a good thing to see abandoned hacks being picked up to be finished, keep it up. Okay so I've done a lot of playtesting and I've added a whole bunch of stuff. New levels! Now the main goal is to find all floors and hidden rooms. Level 3-1 has been redesigned. - Total 25 rooms. Can you find the hidden 9th floor? Going to release this pretty soon. PM me if you wan't to try it before the release and give me some feedback. Just a small suggestion. 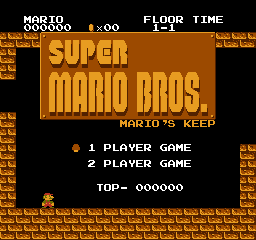 The title screen would look better if you removed the block over the words Mario's Keep and make the word Keep as small as the word Mario. That way, it's not overlapping the top blocks and it look more cleaner. I'm down to trying this out, I do like the recent screenshots. Not sure if I understand (or agree) but I have updated the title screen with an apostrophe and better shadows.